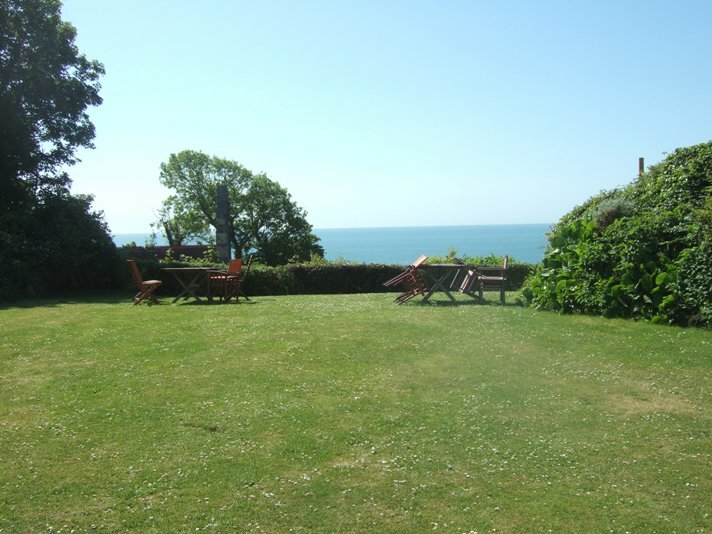 Ventnor, Isle of Wight Self Catering Holiday Apartments and Cottage set in large peaceful secluded gardens with magnificent sea views. 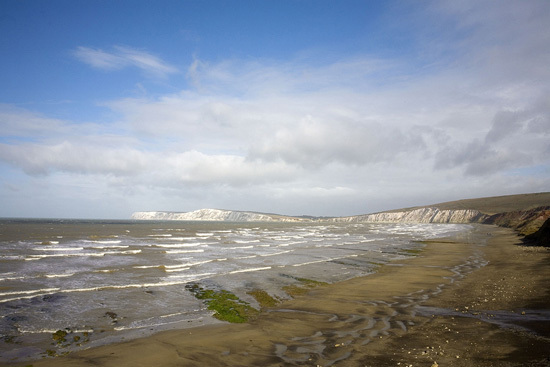 Coastal and downland walks from the door, beaches nearby including Steephill Cove. Free WiFi. Private parking. One of the best locations on the island. The holiday lettings accommodation on the Isle of Wight blends Victorian character with modern comforts - (5 star rating for cleanliness). 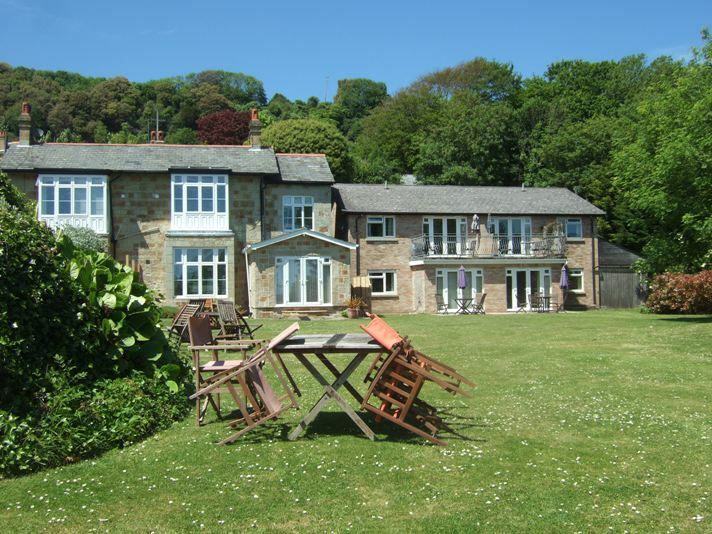 Glorious sea views and red squirrels in the peaceful gardens add to your holiday. Close to Ventnor, nestled below the Undercliff, this beautiful area offers a warm and sheltered climate - testified by the exotic outdoor plants in the Ventnor Botanic Gardens. Ideal for out of season breaks. Ferry discounts. One of the most enjoyed features of Woodcliffe is the Garden - it has great views, is peaceful, spacious and both BBQ & child friendly. There's private off road parking in large grounds, and a bike store for cyclists. Our Isle of Wight Self Catering Holiday Apartments offer good value short and weekend breaks out of high season and are open all year, including Christmas (Xmas), New Year (NY), Easter & School Half Terms. Short/weekend breaks, last minute/late availability. Large group accomm. Golf breaks/holidays. Walker & cyclist friendly.